Ruth Mahogany and Ezekwesiri are young spokenword poets/writers from southern Nigeria. Mahogany is known for her prowess in multi-syllabic rhyming, fusing in rhythm to her poetry. She is a popular spoken word artiste and singer known for her pieces 'Who Are We, Who Are We Not,' 'Face Them,' and 'Action.' 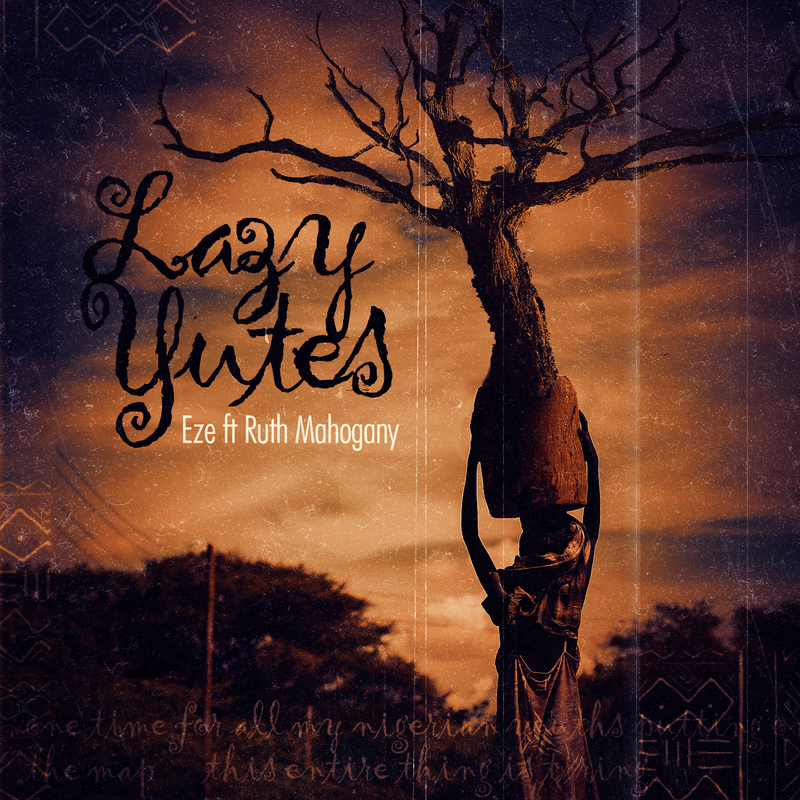 Ezekwesiri features Ruth Mahogany on this spokenword track that exhumes realness and originality. They both bring excellent delivery into this piece that addresses the challenges facing the average Nigerian Youth yet it spurs hope for these young Nigerians.